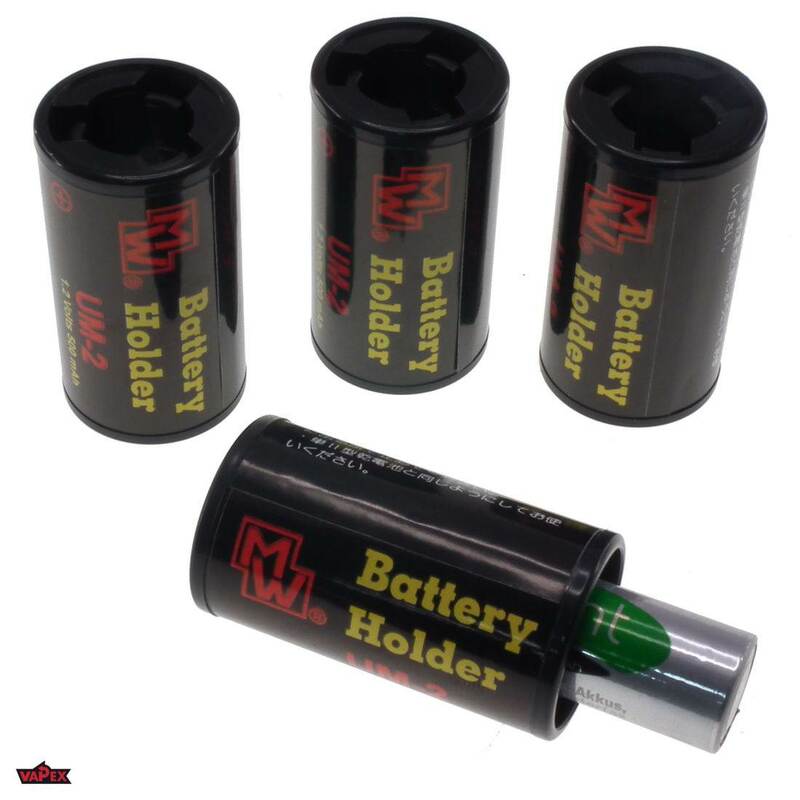 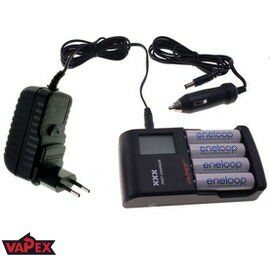 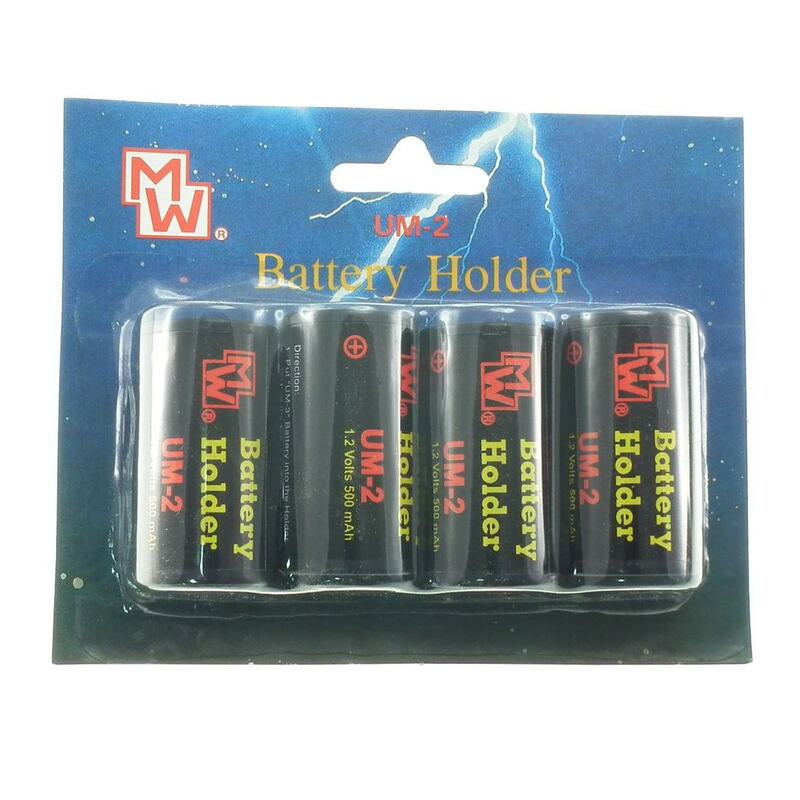 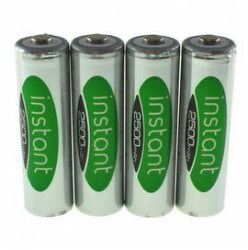 These handy adapters allow you to use a smaller size battery as a larger battery and are sometimes called battery upsizers or up-sizers. 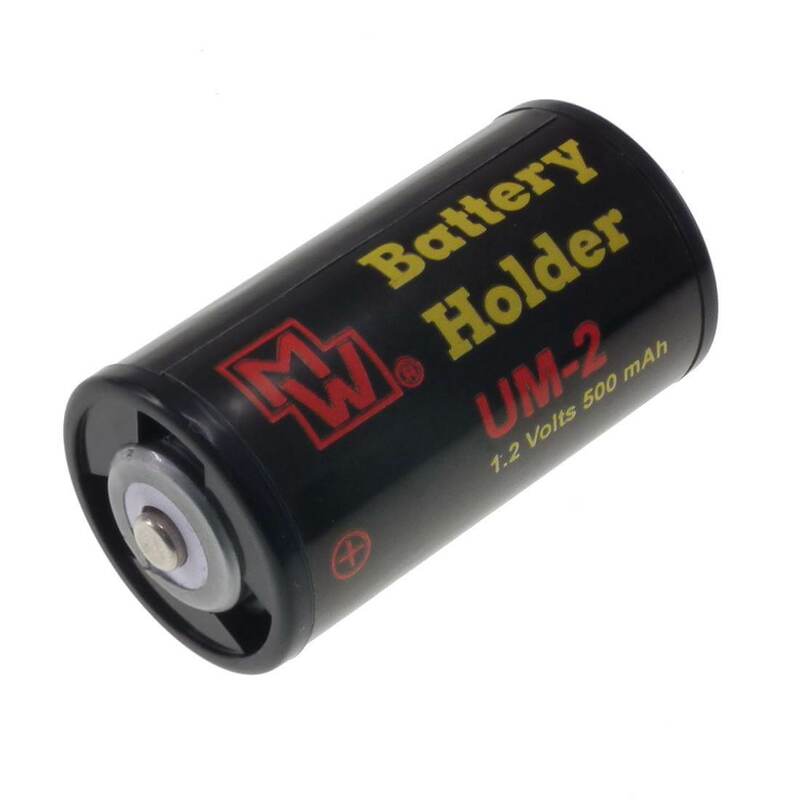 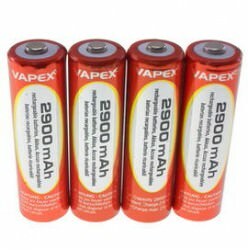 'AA to D' type battery converters are the perfect solution if you need to use 'D' size batteries but you don't want to buy a charger specifically for the job. 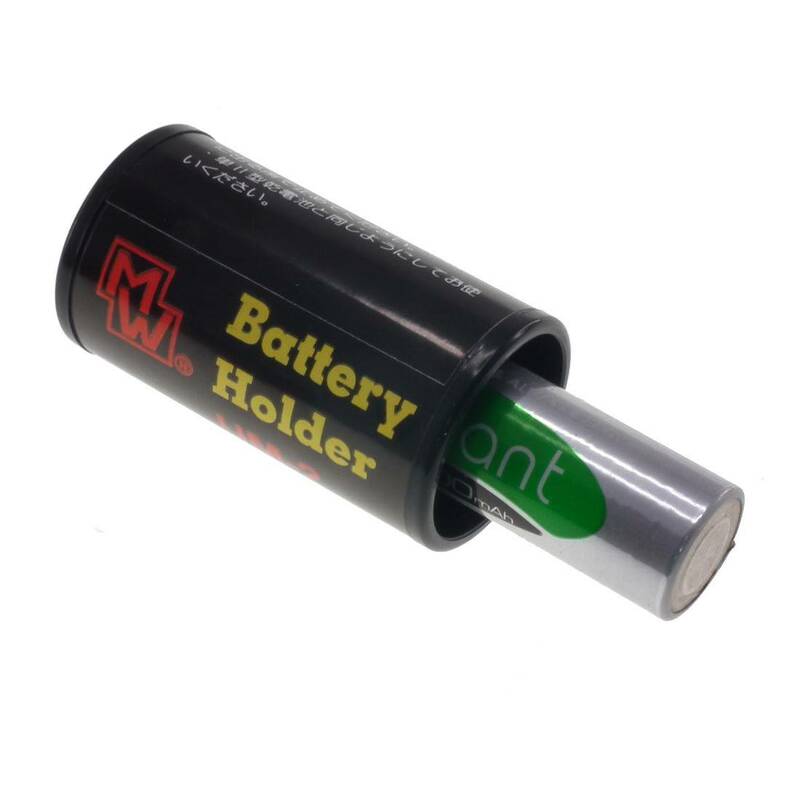 With these clever little battery converters you can use your AA batteries instead.